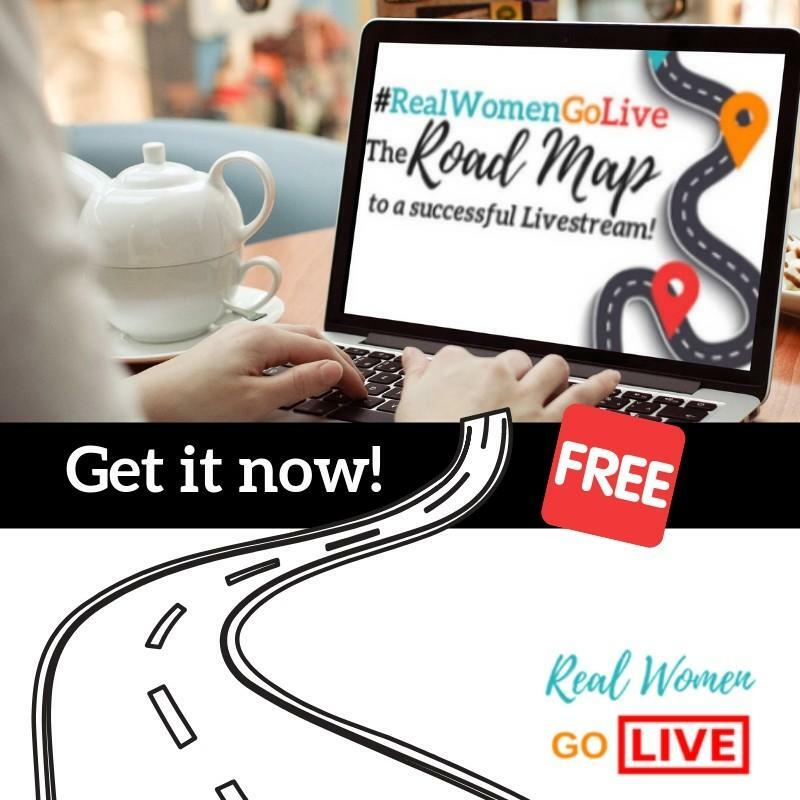 Don't hit that GO LIVE button without your Road Map! I want the Road Map NOW! Have you been thinking of going LIVE? Don't know where to start, or even what to say? My Road Map is a 10 step easy to follow guide. It works with Facebook & Instagram LIVES. You'll feel confident after just one LIVE. You will have FUN going live!